These problems can affect any area of the human muscular system. It is most commonly found in the low back, upper back, neck and shoulders. and are best treated by comprehensive Chiropractic care. What I mean by comprehensive – is treatment that addresses each of these potential factors. Spinal alignment or joint manipulation (adjustments) is only one part of our treatment. 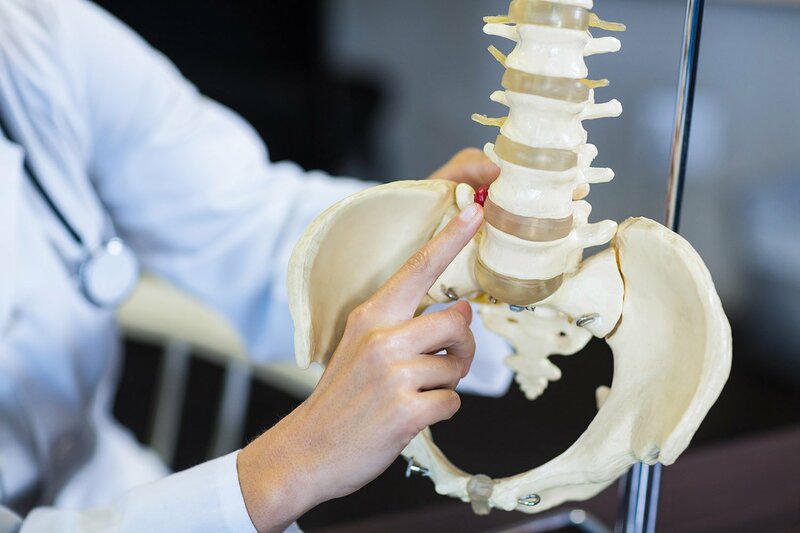 Commonly, Chiropractors will only adjust the spine; As a result, problems with muscle balance, scar tissue formation, and muscle weakness will remain unchanged. This leads to long-term care, slow results and too many needless treatment appointments… an all too common complaint that many people have about Chiropractic care. That’s what makes our Chiropractic care “Superior”! We pride ourselves on getting people better quickly. Our average number of Chiropractic visits is 5-6. Let’s face it: You are busy and don’t want to be seen 3 times a week for 3 months for a simple injury! And you shouldn’t have to be. How do we get our patients better so fast? We relax tight spasmed muscles and balance out the muscles in the area involved using therapies, stretching and soft tissue work. We use a wide assortment of adjustment techniques for all areas of the human muscular and skeletal system. You are treated like an individual, with a treatment that is unique to your injury. No two injuries are the same! Exercises and rehabilitation to re-strengthen the injured area. These exercises commonly will be performed here in the clinic and then continued on at home. We are not interested in treating our patients in less than 2 minutes and trying to treat them 2-3 times a week forever. We are not interested in taking needless x-rays as a standard because they are commonly of no benefit to the diagnosis. Providing Layton, Utah with Superior Chiropractic Care and getting Quick, Superior Results. "I would highly recommend Dr. Bowden to anyone with back pain. When I took my husband to Dr. Bowden he was in so much pain he could barely walk. With the help of Dr. Bowden and his staff, my husband has healed and is back to his normal activities, without surgery." - Robin H.
"I have been a patient at Dr. Bowden's office for years. He is so wonderful to help me when I get in a painful situation. He is honest and trustworthy. Dr. Bowden is caring and has an unprecedented knowledge of the spine. Thank you Dr. Bowden." -Cindy C.